Leukemia Fighter! (CML); I Am Dancing and Traveling My Way Through: September is Blood Cancer Awareness Month: Light the Night Walk! 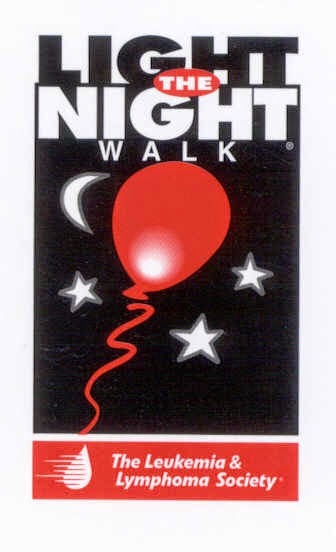 September is Blood Cancer Awareness Month: Light the Night Walk! 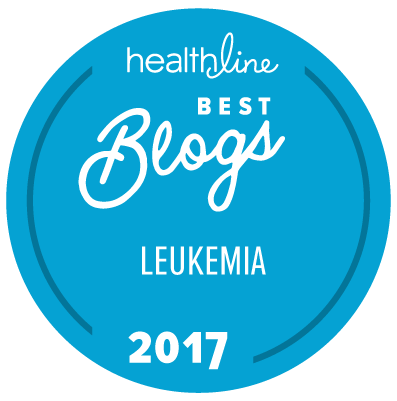 Living with CML has also led me down a path that has allowed me the opportunity to meet many others living with the same chronic cancer; this is a blessing and a curse. The blessing part of this opportunity is the friendships that I have made near and far; when you live with a chronic cancer, with no “visible” signs of illness, most people can never grasp what living with a chronic cancer is like; knowing others with the same disease allows us to relate to each other in a manner that no one else would understand. The curse part of this path is the blatant fact that people die; people that you have gotten to know and share a very raw bond with; die. It is a painstaking reality that none of us, ever get used to. This leads me to my favorite path; the path of helping others; since September is National Blood Cancer Awareness Month, I have collected Lego's for ill children at St. Luke’s Hospital, in Boise, for the past two years. It is my way of giving back to the small warriors that are battling this, and other diseases. 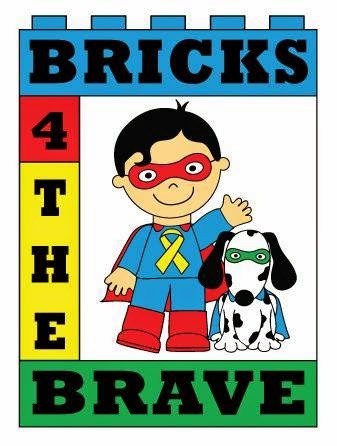 Brick's 4 the Brave: Put a Smile on a Child's Face! This year, Joe and I have also decided to walk in the Light the Night Walk, for the Leukemia & Lymphoma Society’s yearly fundraiser. I have never participated in a fundraiser, other than the Lego’s in my life, so I am not really sure how to go about it, so I am throwing it out there; no donation is too small. I would love to be able to raise $1000 to help find a cure, not only for me and my friends, but for anyone that currently has, or will someday be diagnosed with a blood cancer. Also, if you live in Boise, and you would like, you can join us on our walk and join our team. The walk is on Thursday, October 2, 2014, at Ann Morrison Park. I will hopefully have more details than this, soon. So, if you are so inclined, please visit my Light the Night Walk Team Page and donate and join our team; Dancing My Way Through Leukemia! Joe and I will be walking for me and my friend from Australia, Cheryl Hay who is reaching the end of her journey. Lego’s can either be brought to a local dance, or mailed directly to me; Amazon is super easy, just be sure to add your name to the gift card, so that I can give you a great big thanks!